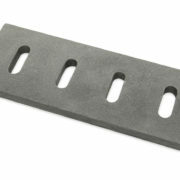 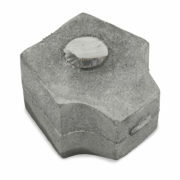 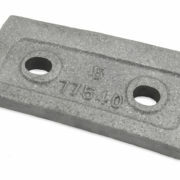 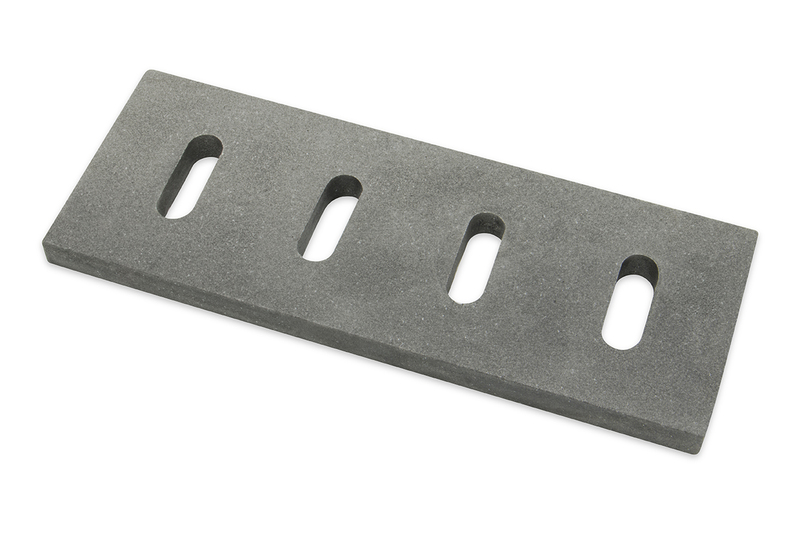 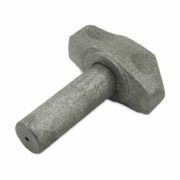 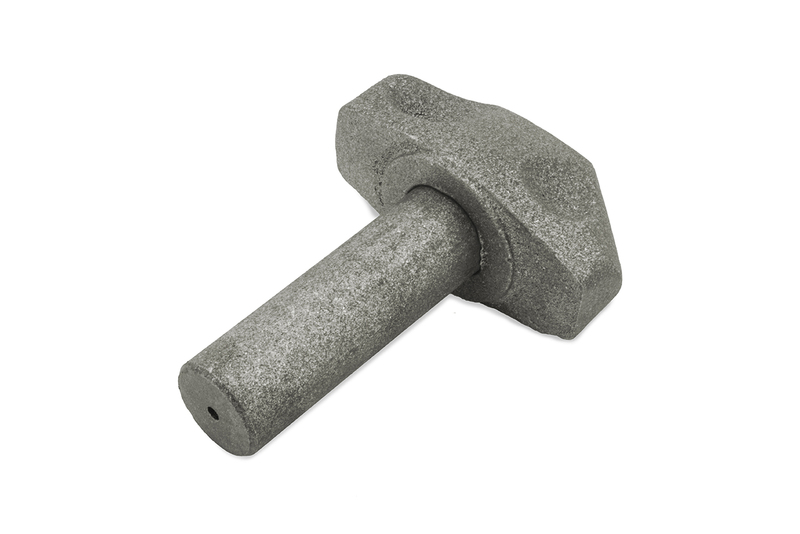 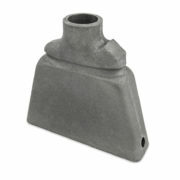 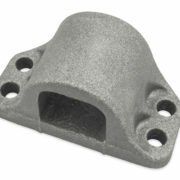 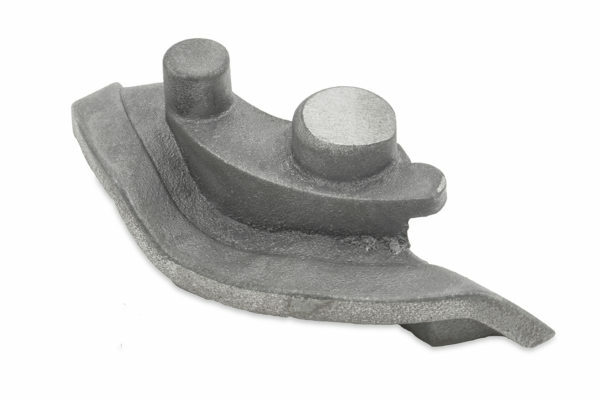 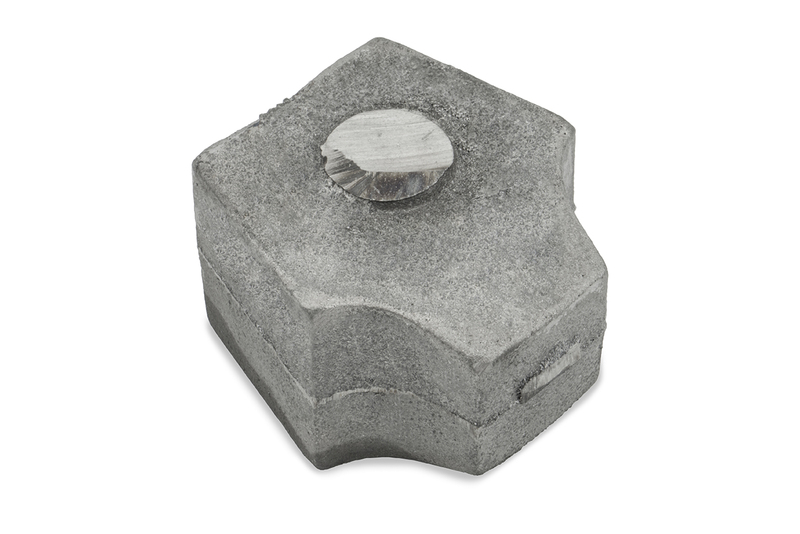 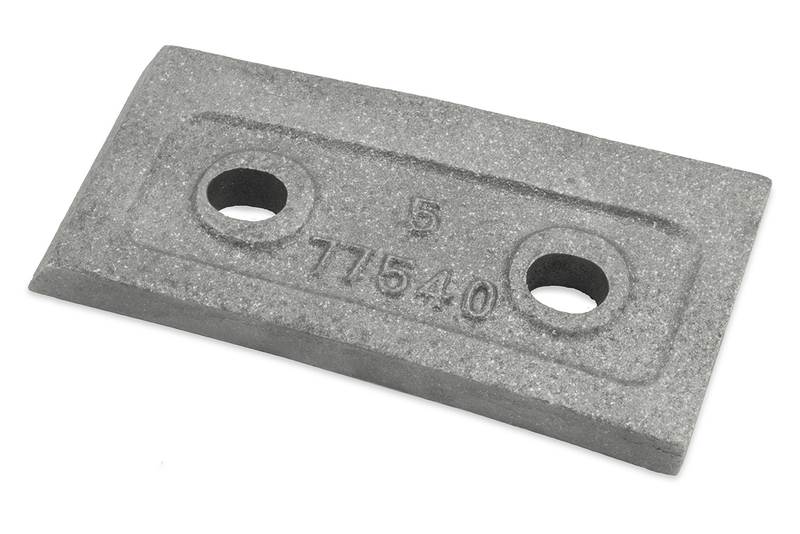 APCO can supply a range of industrial cast components including wear plates, hammers, brake shoes, grates. 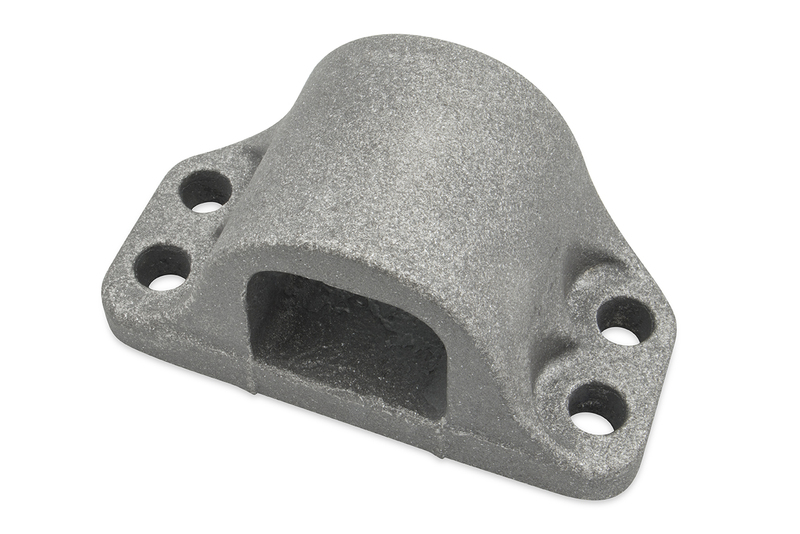 Depending on the application we can manufacture cast-only components from wear or heat resistant metals through to bronze and aluminium. 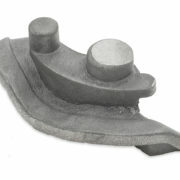 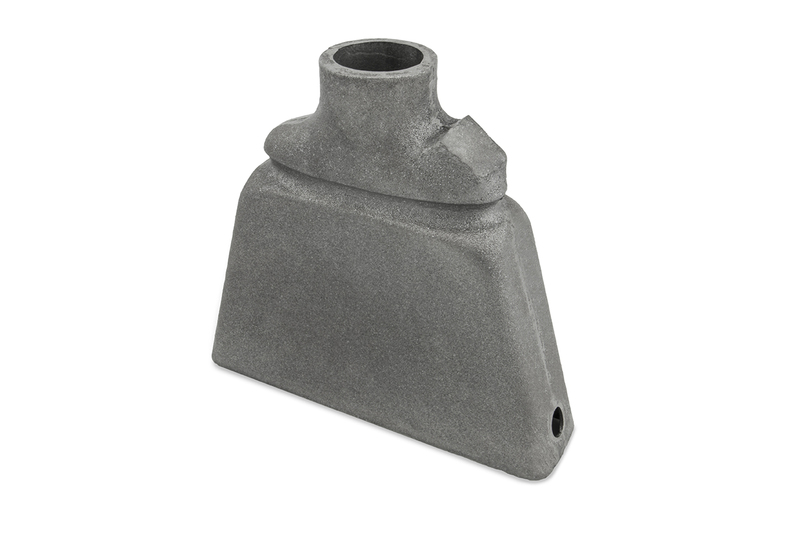 We can offer a competitive option both in cost and lead time to OEM components.